Americans love their pets. At least 32.4% of all people who own their own homes have cats and about 37.2% own dogs. The majority of veterinarians (75%) work in private practice. 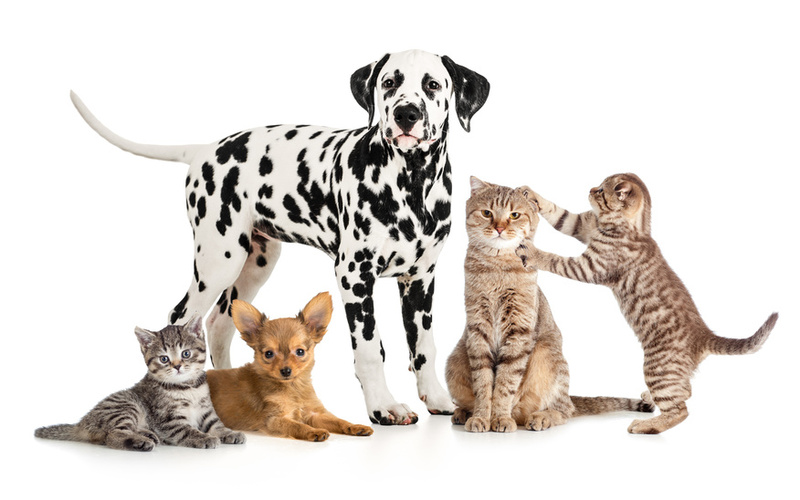 Nearly 80% of all revenue from veterinary medicine comes from treating small animals such as dogs and cats. Health care for animals is big business throughout the United States. Neuter and spay your kittens and puppies. When you do this, you can keep your pet safe from some forms of cancer but the big health benefit is that you cut their desire to roam and decrease their desire to get into fights with other animals. This also prevents unwanted animals from being sent to shelters around the country to be euthanized. This is often the number one bit of advice experts in health care for animals give new pet owners. Get microchips for your pets. 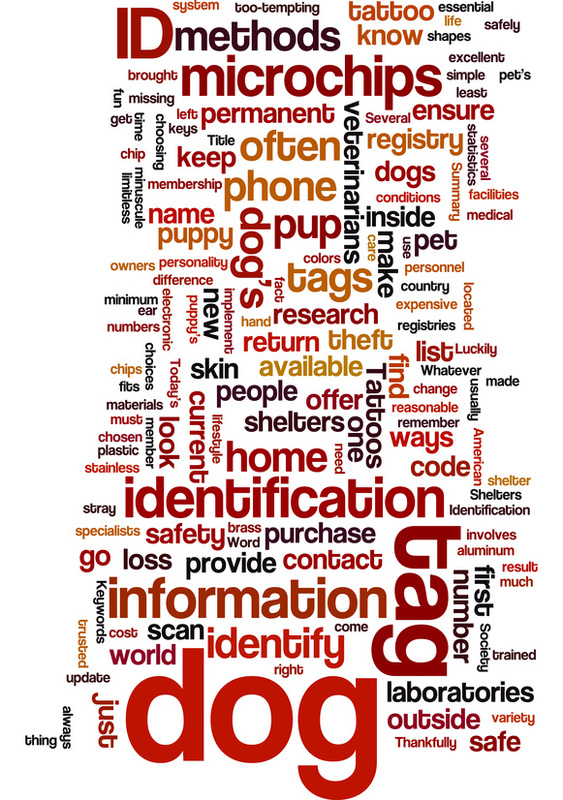 Even pets who stay indoors should be outfitted with a microchip. If the animal is ever lost, they can be reunited with you through the chip. They are usually the size of a grain of rice and do not hurt the animal at all when they are inserted under the skin. At the very least, it can give you peace of mind knowing if you pet ever gets lost you have a better chance of getting him or her back. Keep your pet pest free. Prevent your cats and dogs from getting fleas by using one of several year round flea protection products. 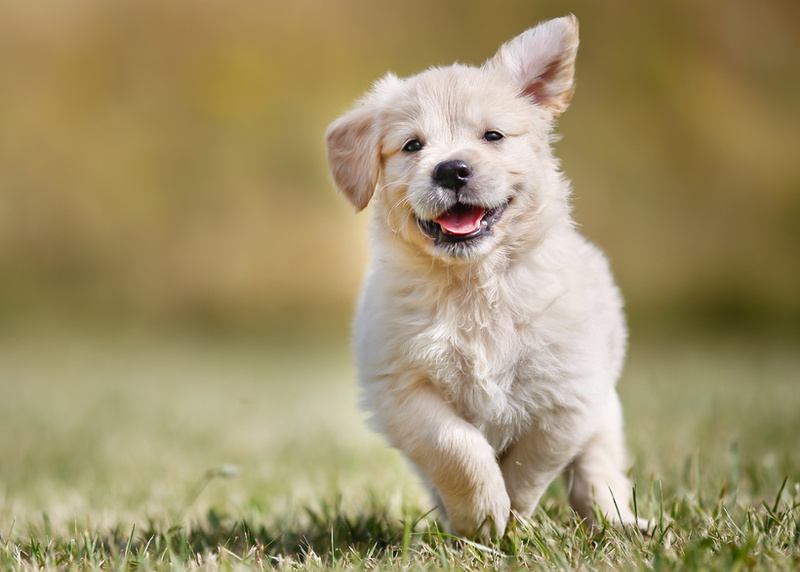 Fleas are annoying by themselves but they can also carry tape worms and spread infectious diseases. 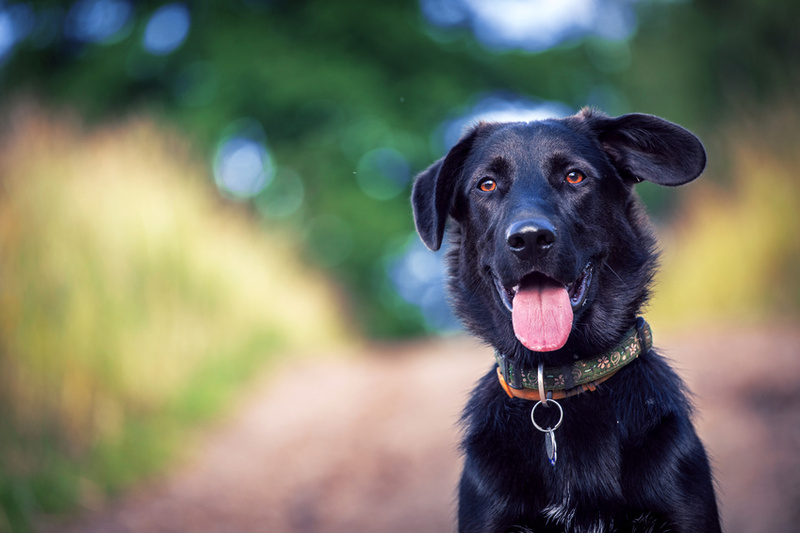 Make sure your pets are given heart worm protection at least once a year. Make sure your pets are all vaccinated. Protect your cats and dogs from distemper, parvo, panleukopenia and rabies. This is one easy way to keep your animals healthy and happy. Talk to your veterinarian about how often you should have your animals vaccinated as a lot of that depends on the pet and their lifestyle. An indoor cat will need to be vaccinated less often than an outdoor dog, for instance. Feed your pets healthy diets. 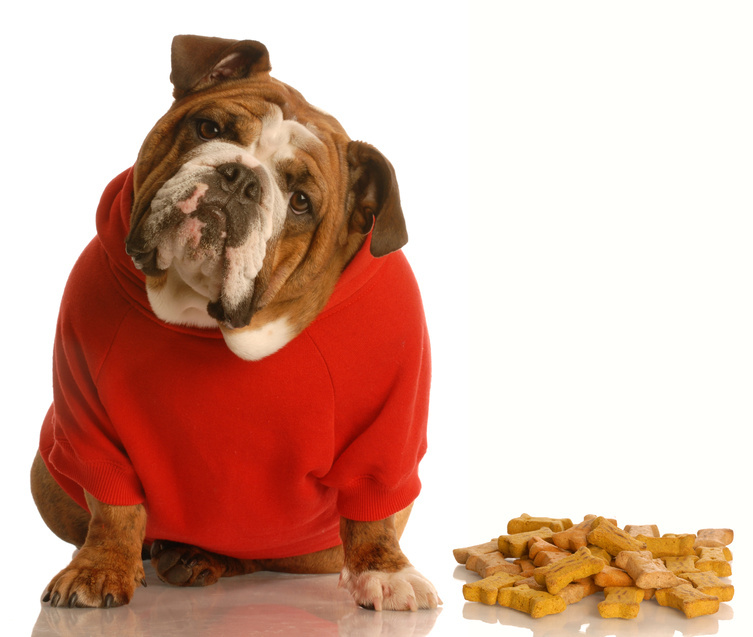 Many people disregard suggestions to keep their pets away from table scraps and other “treats”. Listen to the pet diet advice from your veterinarian.Obesity can cause many of the same problems for animals as it does for humans. As American humans are growing, so are our pets. The rise in obesity among American pets has led to an increase in diabetes, heart disease and arthritis among other health problems. Be careful what you give your pets. Drugs and foods that are fine for people can be very dangerous or even deadly for a cat or dog. Chocolate, Tylenol and some antibiotics can kill your pet. Never give any medication to your pet without consulting your vet and be careful about other foods and substances. Play with your pet! Experts in health care for animals recommend you do things to help stimulate your pets imagination. Walk your dog. Buy scratching posts for your cats. Providing more opportunities for them to play helps keep them more fit but also keeps boredom at bay. You can also bond with your cat or dog over a fun toy. Dogs are known for loving a good game of fetch but cats can be taught to play it as well. Do not neglect your pets’ teeth. Just like people, animals can suffer from gum disease and other dental problems. You can brush and floss your pets’ teeth to prevent or treat problems in this area and take them in for a teeth inspection once a year. Neglecting this area can lead to many of the same problems people have. 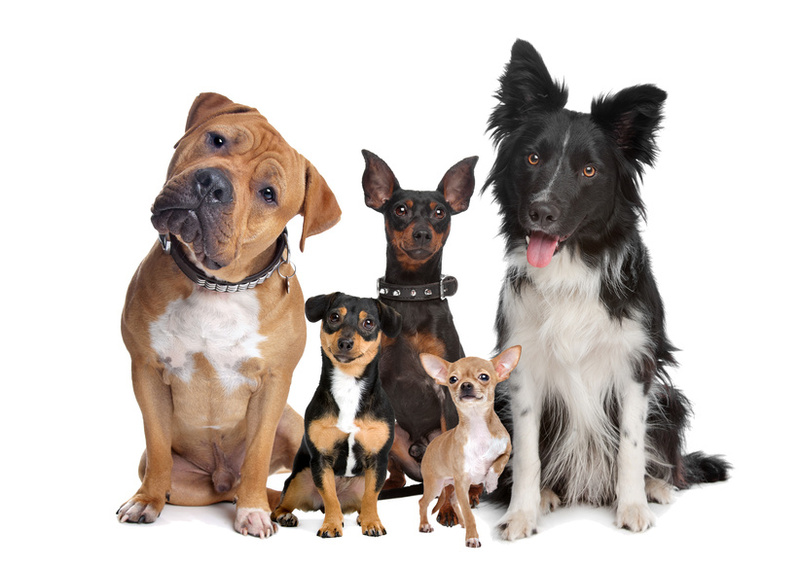 Many of us consider our pets to be members of our families. We can keep them health and happy by following these simple tips.